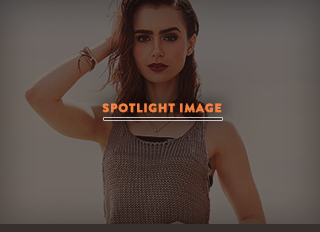 ﻿﻿ Lily Collins Daily » We’re back! We are back on the site. Updates coming soon!